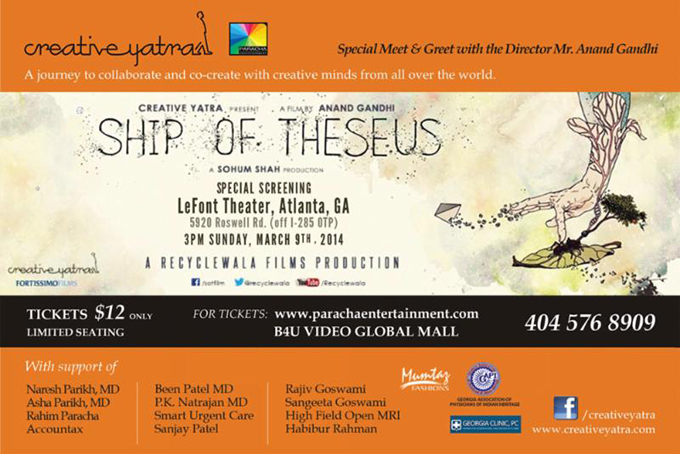 Ship of Theseus is a Indian drama film written and directed by Anand Gandhi, and produced by actor Sohum Shah. The film explores "questions of identity, justice, beauty, meaning and death through the stories of an experimental photographer, an ailing monk and an enterprising stockbroker", played by Aida El-Kashef, Neeraj Kabi and Sohum Shah. 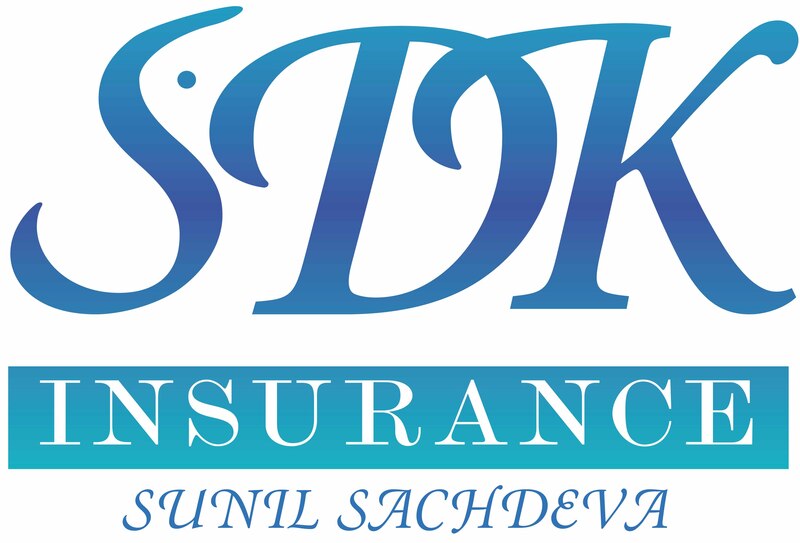 The film has received great critical acclaim and was touted as "the hidden gem of the year". It has received largely positive reviews from both Indian and international press and has been hailed as "the most significant film to come out of India in a very long time".